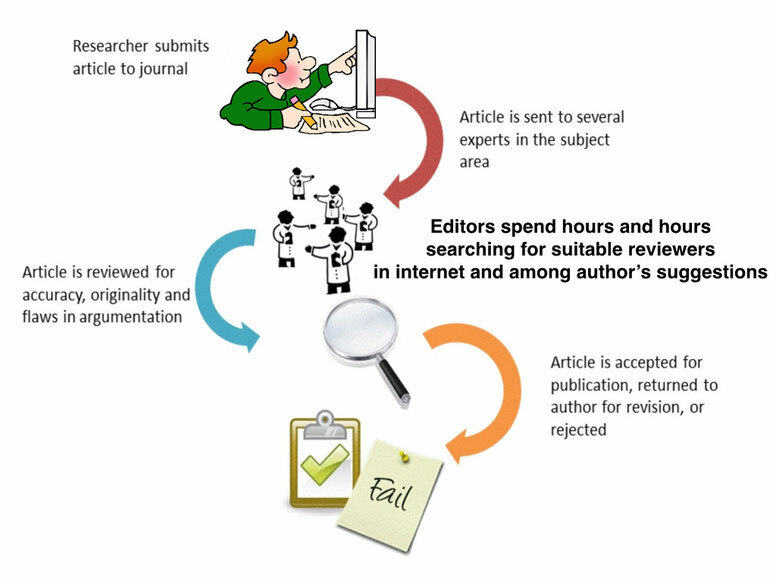 ﻿There has been a significant increase in the number of academic and scientific published articles over the past years, and the non-availability of reviewers in such circumstances is becoming a serious problem. Journal editors are well aware of the level of difficulty faced while searching for suitable reviewers. The idea is that the editors can save a lot of time if the reviewers are in touch with the individual editors for reviewing the manuscripts. Reviewing manuscripts is an onerous and time-consuming task. 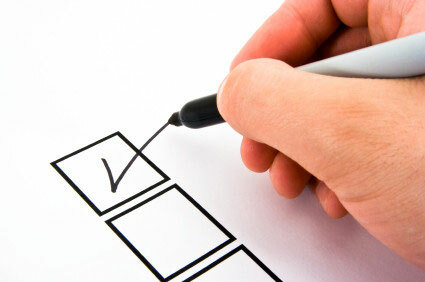 The reviewers should receive adequate compensation for carrying out this task. However, the journal has to remain as an independent entity and only external peer reviewers should carry out reviewing tasks. The perfect solution to differentiate the profiles of both the entities is to create a third-party database, where authors and editors can submit the manuscripts for peer-review and the independent reviewers can be compensated for doing the work. 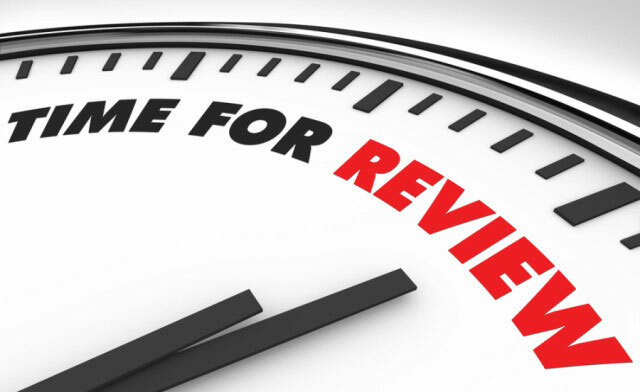 Peereviewers has taken the responsibility to tackle the issues of finding appropriate peer-reviewers in the current academic publishing scenario. As an independent organization, Peereviewers can provide rigorous reviews by the same qualified peers who review for journals. Our system enables faster, rigorous and consistent reviews. Find out more information about the workflow here. We are a group of academics, researchers, scholarly publishing experts, and technologists committed to make a database of reviewers available to the academic community.